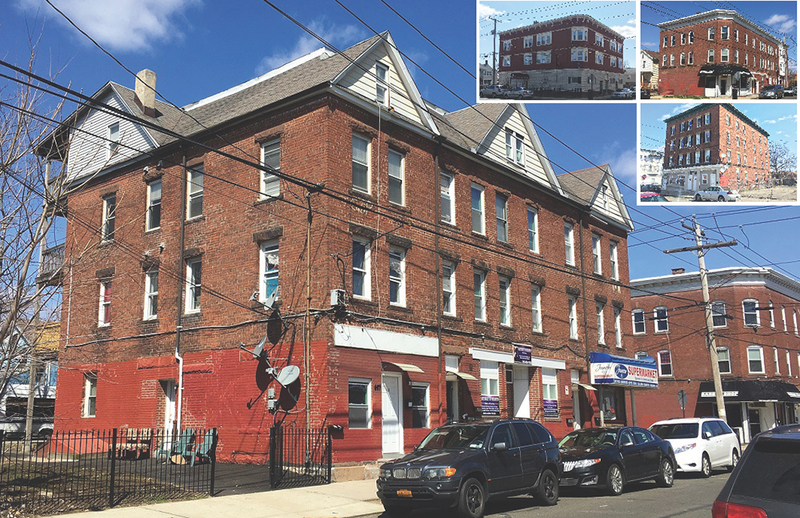 Bridgeport, CT According to United Multi Family Corp. (UMF), Matt Cawley of the New York office represented the seller, LP Management in the sale of a four building, 52-unit portfolio to a private New Haven based investment group for $3.6 million ($69,231 per unit). The properties in the portfolio include: 697-709 Hallett St. (12 units), 708-710 Hallett St. (10 units), 727-737 Hallett St. (13 units), and 776-784 Hallett St. (17 units). All four buildings were brick walk-ups built between 1900 and 1930. Three of the four buildings were located on the corner of Hallett and Ogden St., with the fourth property being located down the street from the main cluster. The majority of the units paid for their own utilities at the buildings. 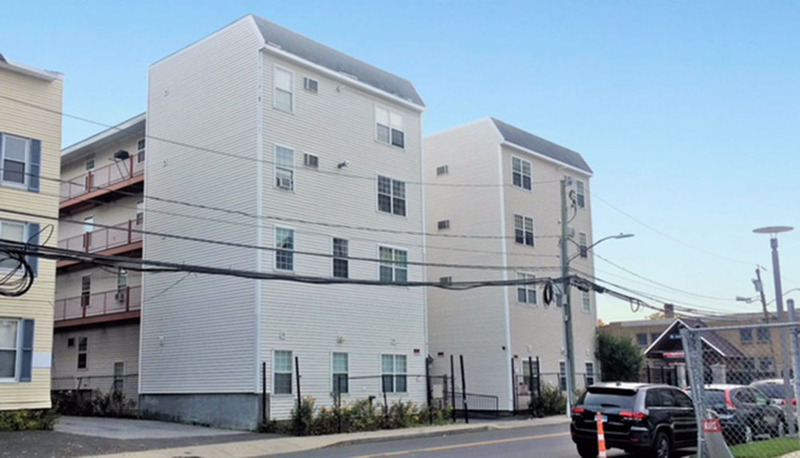 In addition, Cawley represented the seller, Dash Properties in the sale of a 28-unit apartment complex located in Stamford, to a private Rockland County based investment group for an undisclosed price. The properties located at 67 & 71 Henry St. were rehabbed in 1993. The vinyl-sided, four-story walk-ups featured tenant paid utilities and a common area laundry room. The buildings were under a Mod-Rehab HAP Contract affiliated with the local Stamford Housing Authority, Charter Oak Communities. 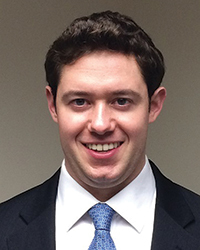 Cawley is a senior director at UMF and has been the head of the New York office since 2014. He represents owners throughout New York and Connecticut with a focus on Westchester and Fairfield County. Since 2016, he has sold 33 apartment buildings totaling 959 units across Fairfield and Westchester County.